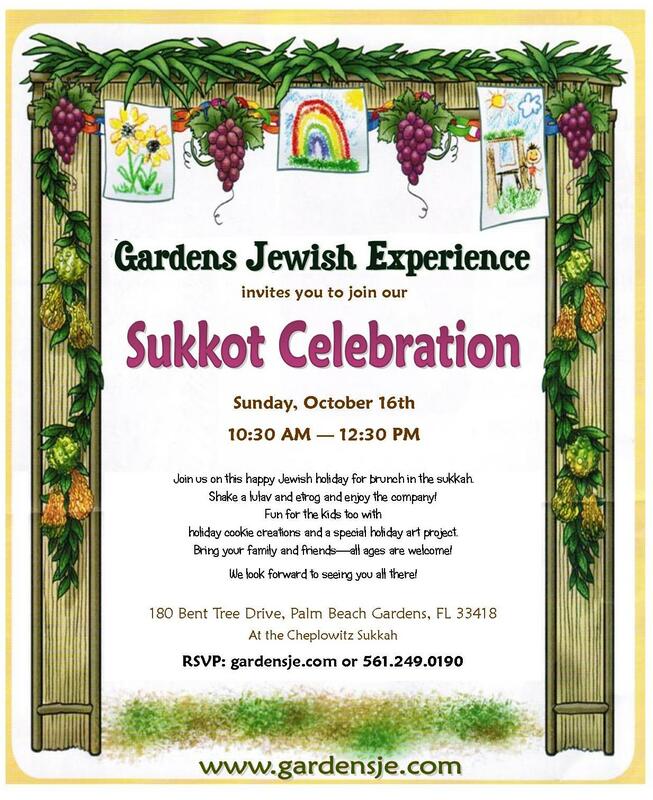 Join us on this happy Jewish holiday for brunch in the sukkah. Shake a lulav and etrog and enjoy good company! Lots of fun for the kids too with a special holiday art project.